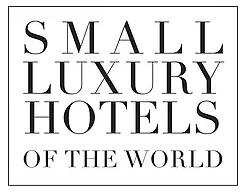 Houston, TX, October 26, 2017 – Small Luxury Hotels of the World (SLH) bestowed Casas del XVI in Santo Domingo, Dominican Republic the Mystery Inspectors’ Excellence Award at the SLH Awards 2017. Casas del XVI is honored to support Sinfonía Foundation and welcome the Orchester Wiener Akademie in the city of Santo Domingo. Fundacion Sinfonia was founded in 1986 with the purpose of rescuing the National Symphony Orchestra of the Dominican Republic. Today, Sinfonía’s Board of Directors continues its longstanding tradition of high-level classical concerts with world-renowned soloists, conductors and artists, showcased alongside the most distinguished national classical artists and members of the National Symphony Orchestra. 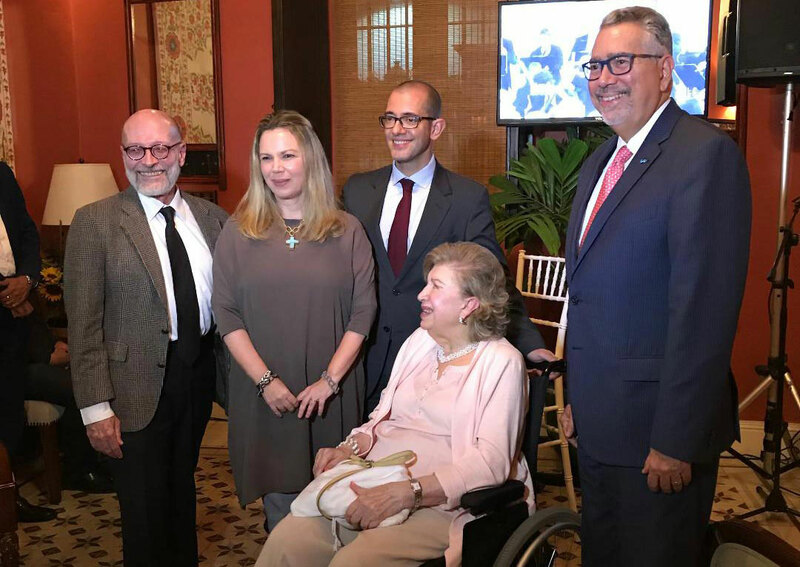 This great work is possible thanks to the support of a diverse group of institutions and companies that support the development of culture and art in the Dominican Republic to which Casas del XVI joins today. For the commencing of the season, Fundacion Sinfonia’s honored and special guest is Orchester Wiener Akademie on February 06 – 07, 2018. Founded in 1985 by the distinguished conductor and organist Martin Haselböck, Orchester Wiener Akademie has gained international praise for its unmistakably Austrian musicality, virtuosity, refinement and energy.